Lin-Manuel Miranda’s hip-hop historical musical, admired by everyone from Madonna to President Obama to The New York Times, will make a Seattle stop sometime in the Paramount’s 2017-18 season. Getting tickets to the hottest show on Broadway might become a little bit easier. The national tour of “Hamilton” will make its way to town as part of Seattle Theatre Group’s 2017-18 Broadway at the Paramount season, the theater announced Thursday. 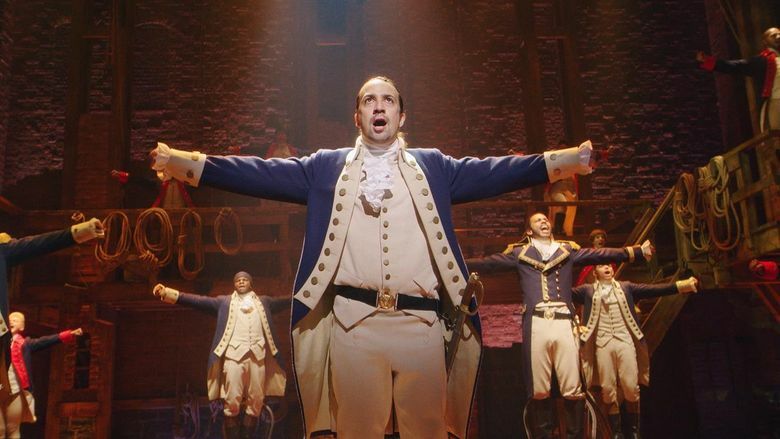 Lin-Manuel Miranda’s musical about the life of Alexander Hamilton has inspired intense fervor since its Broadway debut last August, selling out shows months in advance and drawing large crowds for day-of-show $10 ticket lotteries. When the lottery was moved online, more than 50,000 people tried to enter on the first day, crashing the site. 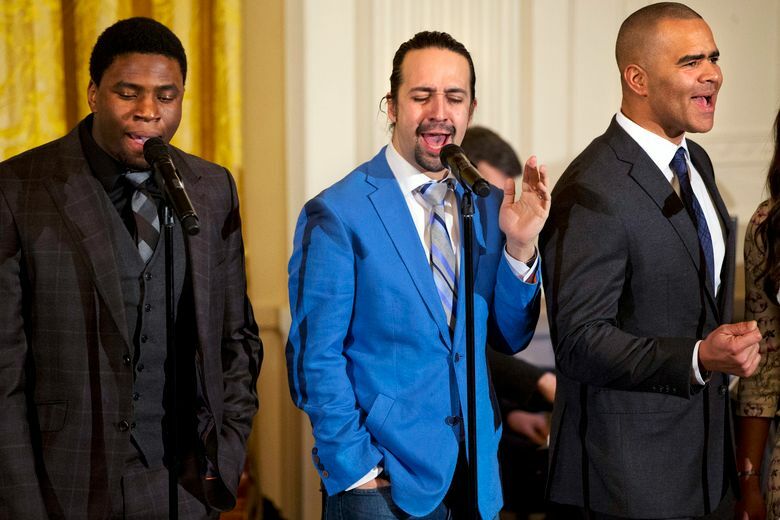 Miranda’s score draws on hip-hop, jazz and R&B influences in its telling of the establishment of the United States, and the casting is similarly diverse, with many of the Founding Fathers played by actors of color. Miranda’s previous show, “In the Heights,” about a Dominican-American New York City neighborhood, won four Tonys, including Best Musical and Best Original Score, and was last seen here in a local production by Village Theatre in 2014. “Hamilton” will take the stage at the Paramount Theatre sometime in the 2017-2018 season, but details about engagement dates and the length of the run have not been revealed. The first national tour will begin in San Francisco in March 2017 before moving to Los Angeles in August. Seats are expected to go quickly: 2016-17 season-ticket subscribers will have the first opportunity to secure seats for “Hamilton” at the Paramount by renewing their subscriptions for the 2017-18 season. New 2017-18 subscriptions and single-show tickets will be available after that. Those interested in subscribing for the 2016-17 season have some time to make up their minds. Six-show packages will remain on sale until mid-August. The season kicks off with “Beautiful — The Carole King Musical” on Oct. 19. Tickets start at $189 for the six-show 2016-17 package. Info: 888-451-4042 or stgpresents.org/broadway.